Institute: Free Market Road Show 2013: To Save or Not to Save: Will austerity programs alone save Europe? Will austerity programs alone save Europe? How much Europe can we really afford? Can youth unemployment be solved with more state intervention — or more freedom? What brings an economy back on track? Conference was a part of the Free Market Road Show, beginning in Tbilisi on May 8, 2013 and going on in following European cities - Istanbul, Thessaloniki, Athens, Sofia, Bucharest, Prishtina, Skopje, Tirana, Podgorica, Sarajevo, Belgrade, Zagreb, Ljubljana, Brescia, Vilnius, Kiev, Warsaw, Bratislava, Vienna, Geneva, Paris, Madrid - with the final stop in Estoril on June 24, 2013. To learn more about the Free Market Road Show, please find out more here. INESS, the Institute of Economic and Social Studies, began its activities in January 2006 as an non-governmental and apolitical civic association founded by concerned individuals and financed by private donations and revenues from its own activities. Chairman of ETR, Europeans for Tax Reform, a pro – Flat Tax Advocacy group, has studied international trade at WU Vienna, Gunther served as Chairman of EDS from 1996 to 1998 and worked 6 years in Brussels, 4 of them as Secretary General of SME UNION, the small business advocacy group of the EPP, since 2005 is working in the Balkans as development consultant with focus on economic development and strategy for public entities. 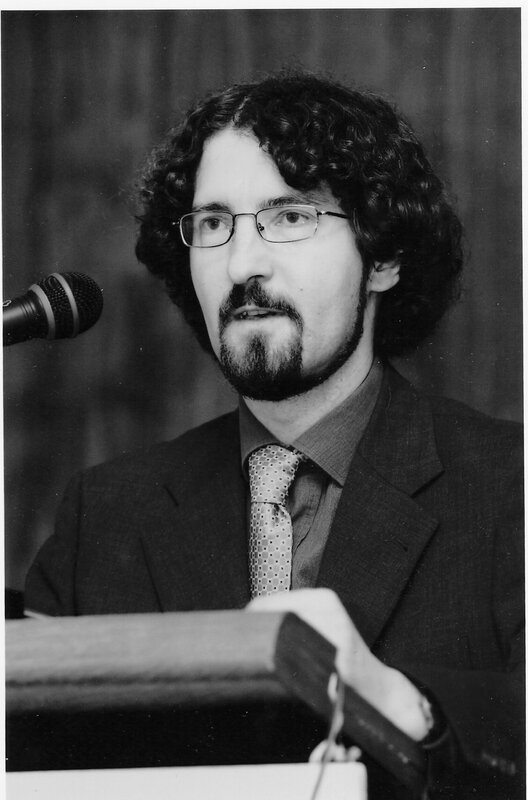 He is an Economist at Conservative Institute of M. R. Štefánik (CI) and external lector in economy at the Comenius University in Bratislava. Since 2011 he is a director of the CI. He is also a Slovak Senior Fellow of the British Cobden Centre. 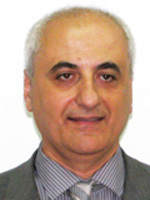 Economist, worked at the State Audit Office, the Parliament of Georgia and the Anti-Corruption Agency. In 2001, he co-founded and since that time has been the Vice-president of New Economic School – Georgia, a free market think-tank. 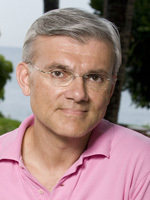 He is one of the INESS - Institute of Economic and Social Studies co-founders. 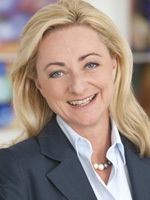 Barbara Kolm is an Associate Professor of Austrian Economics at the University of Donja Gorica, Montenegro and a member of the Board of Business Consultants of the Austrian Federal Economic Chamber and a Member of the Mont Pélerin Society. She is President of the European Center for Economic Growth. After working in the City, Tom’s career has focussed on public policy. He was Executive Director of the Institute of Economic Affairs in London and co-founded the Policy Institute think-tank in Edinburgh. 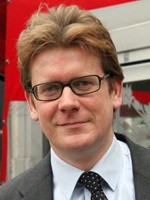 He has also run his own business offering policy advice and economic research services. He is one of the nation’s experts on fiscal policy, particularly tax reform, the economic burden of government spending, and tax competition. Formerly Chile’s Secretary of Labor and Social Security, he was the architect of the country’s successful reform of its pension system. As Secretary of Labor, Piñera also designed the labor laws that introduced flexibility to the Chilean labor market and, as Secretary of Mining, he was responsible for the constitutional law that established private property rights in Chilean mines. Dr. Piñera now advises governments throughout the world on the establishment of personal account retirement systems. Piñera received an M.A. and a Ph.D. in economics from Harvard University. Dr. Rahn was a member of the Board of the Cayman Island Monetary Authority and Vice President and Chief Economist of the Chamber of Commerce of the United States. 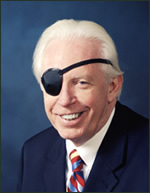 He was the founder of the Novecon companies, including Sterling Semiconductor. He served as an economic advisor to numerous high-level government officials around the world, including former President George H. W. Bush. Before joining the Lee Kuan Yew School, Razeen Sally was on the faculty of the London School of Economics, where he also received his PhD. He has held research, teaching and advisory positions at institutes and think tanks in Europe, the USA, Asia and South Africa. He is an Adjunct Scholar at the Cato Institute in Washington DC, a member of the Global Agenda Council on Competitiveness of the World Economic Forum, and a member of the Mont Pelerin Society. 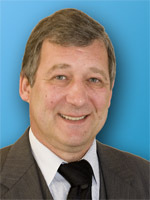 Dr. Krassen Stanchev, is CEO of KC 2 Ltd., recently served as Senior Consultant and Central Asia Advisor for Pragma Corp. 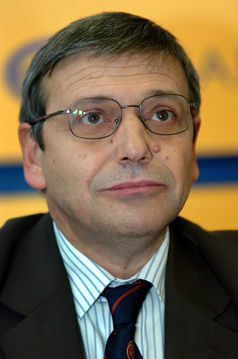 He is also Board Chairman, Founder and former Executive Director of IME - the first Bulgaria’s independent and free market think thank (1993). He was a principle drafter of a number of reforms from central planning to market economy and is one of the leaders of those reforms. Before founding his company he worked in International Corporate Finance for a number of global banks. Dr. Zundritsch is also a long-standing board member of the Austrian Economics Center and the Hayek Institut.